Odor Control — V&A Consulting Engineers, Inc.
V&A has assisted clients in the complex biological, chemical, and physical interactions that combine to create hydrogen sulfide (H2S) gas in wastewater collection systems and treatment plants. If not addressed, hydrogen sulfide can lead to noxious smells and health issues. We monitor the odors, identify their causes, and then use a variety of resources to resolve the issues. Projects have included monitoring gas and odor at wastewater facilities and designing models that predict hydrogen sulfide loading. V&A odor experts understand the complex biological, chemical, and physical interactions that combine to create odors and hydrogen sulfide (H2S) gas in wastewater collection systems and treatment plants. Uncontrolled H2S releases can result in potential hazards for operators, odor complaints from residents, and costly corrosion of wastewater facilities. Our solutions are adapted to our client’s needs and include the use of instruments and equipment to sample, monitor, and identify compounds causing odors. We then evaluate the data in order to develop recommendations to resolve odor issues. Solutions may encompass collection system sampling to evaluate odors from a single pump station source, or may be as complex as developing an odor control master plan for an entire collection system. 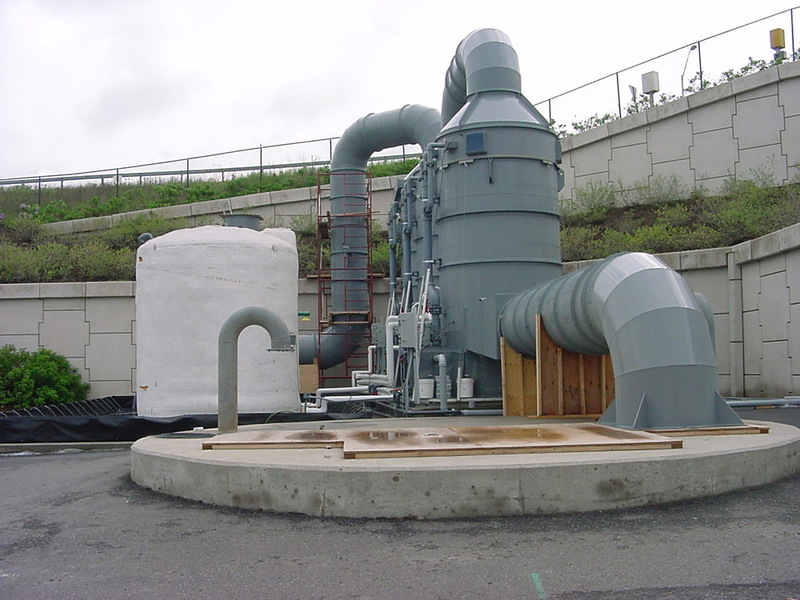 V&A engineers have developed innovative odor control solutions at treatment plants. 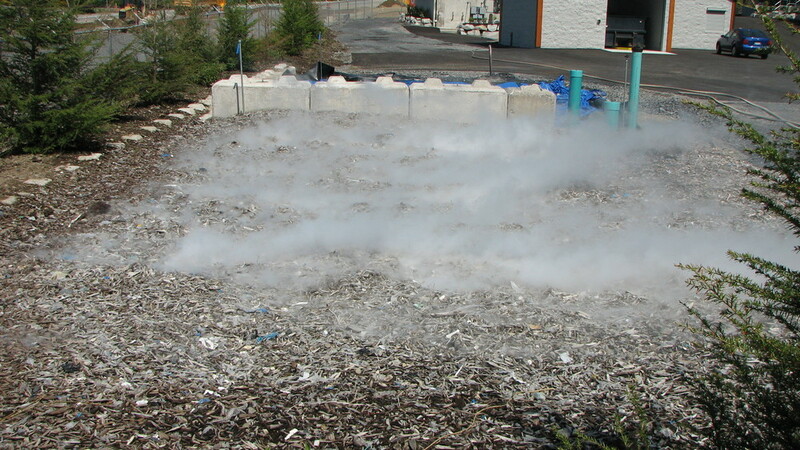 For example, aeration basin disposal and return activated sludge (RAS) scrubbing and recycling. We were also the first to monitor air pressure in sewers to identify areas prone to positive pressure and odor release and created computer-based sewer ventilation software identifying locations and volume of odors released from a collection system.